Choosing to get dental implants and go through a teeth replacement procedure is a choice a lot of people make. 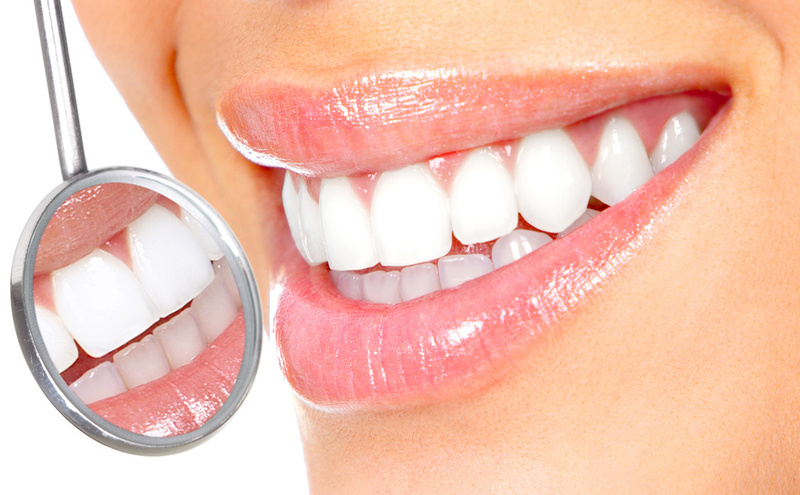 Missing teeth or having damaged teeth can significantly decrease the amount of confidence someone has in their smile. In deciding to get dental implants, you’ll get to experience the many benefits of dental implants that your local dentist can offer you. But without proper dental care, you could risk damaging the implants and the teeth surrounding them. If you’re considering getting dental implants, read these few dental care tips to ensure you know how to properly care for your implants. For the most part, taking care of your dental implants will be just like taking care of your natural teeth. However, cleaning around implants differs from cleaning natural teeth for two reasons: first, each implant attaches to surrounding jaw bone and gums in different ways, and second, the materials from which implants are made greatly differ from natural teeth. When dental implants are placed, they replace the root part of a natural tooth. The part that is attached to the implant is the artificial crown, bridge, or removable dentures. The success of the implant relies on the implant’s attachment to the jaw bone. Considering this information, it’s clear that cleaning implanted teeth is just as, if not more, important than cleaning your natural teeth. Bacterial biofilm, or plaque, forms on both implants and natural teeth. Without removing this biofilm, infection can easily develop. If an infection does develop, it can quickly lead to loss of bone around the affected implant. If bone loss begins, it can rapidly progress to the loss of the implant. When it comes to cleaning, your local dentist will need to select the right tools for the job. It’s important to use instruments that will not cause any damage to the dental implant. Scratches in implants can easily harbor bacteria, leading to further health issues. Any tools being used should be made of plastics and resins so they will be able to thoroughly, but gently, clean the implant. A soft toothbrush should be used twice daily to ensure the removal of plaque. Additionally, flossing should be done daily. It’s best to use unwaxed floss or implant-specific floss to really get in those hard to reach areas. Along with brushing and flossing, water flossers or oral irrigators are also recommended. By using oral irrigators, you’re furthering the reduction or plaque, inflammation, and anything else that may be hiding in hard to reach parts around the implants. Taking care of your dental hygiene before, during, and after the installation of dental implants is key to ensuring the health of the implant. Talking to your local dentist further about implant care can provide you with any additional necessary information.